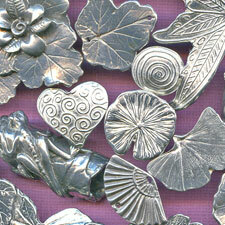 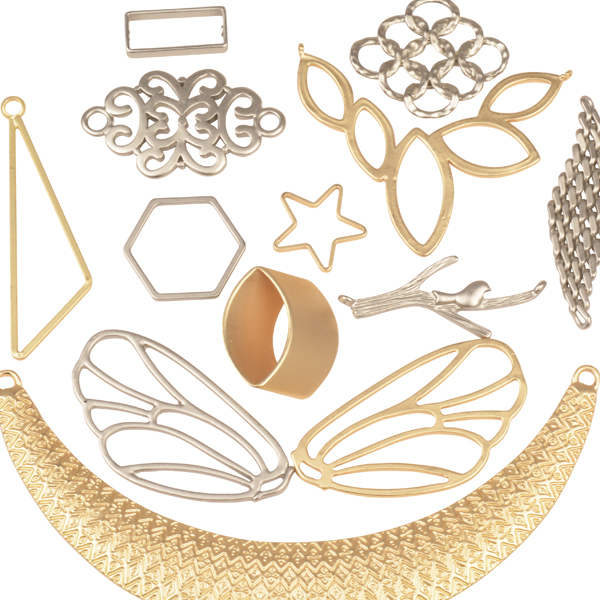 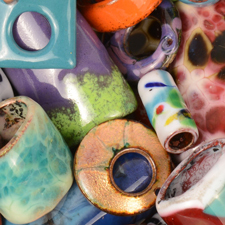 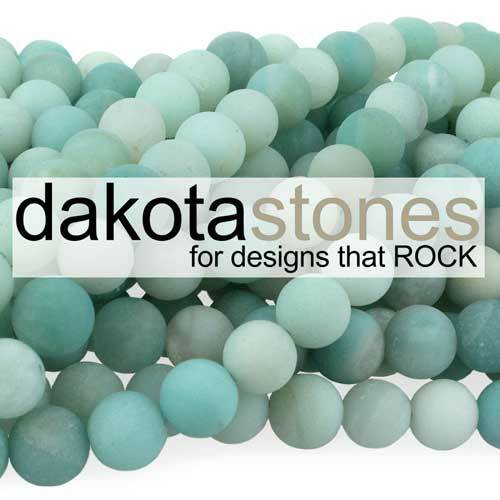 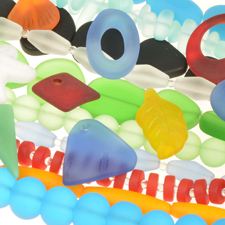 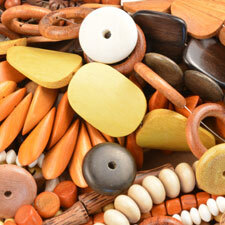 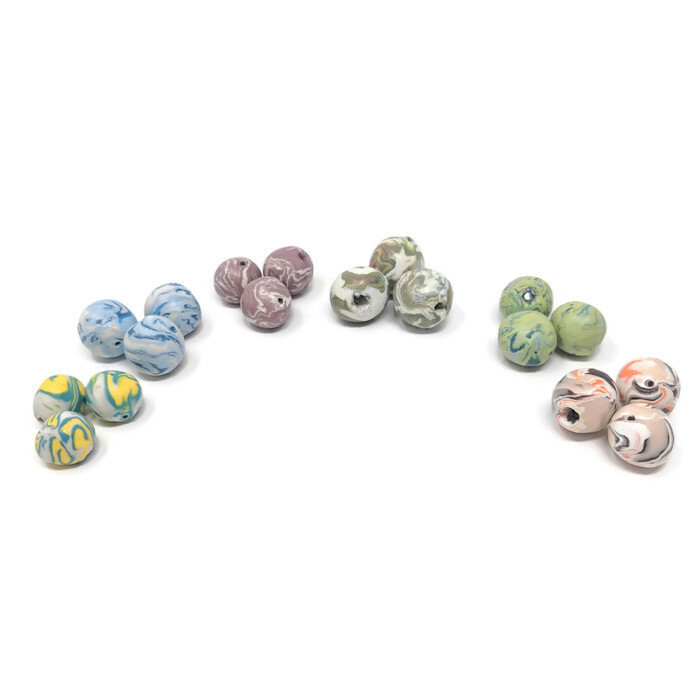 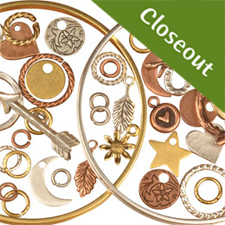 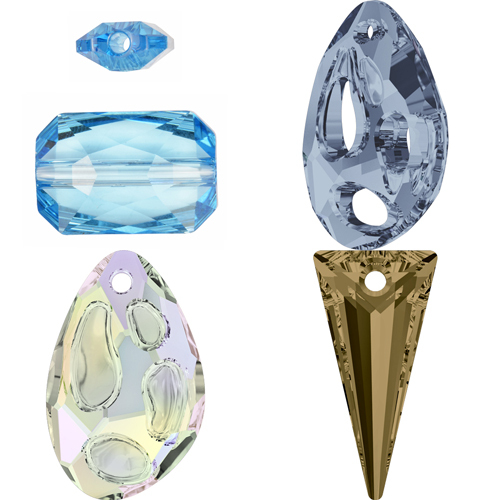 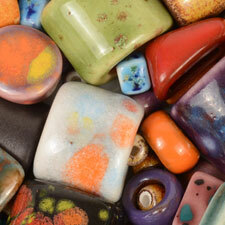 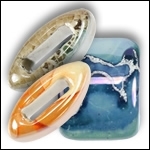 Our selection of unique beads for jewelry making runs the spectrum of styles, shapes and textures. 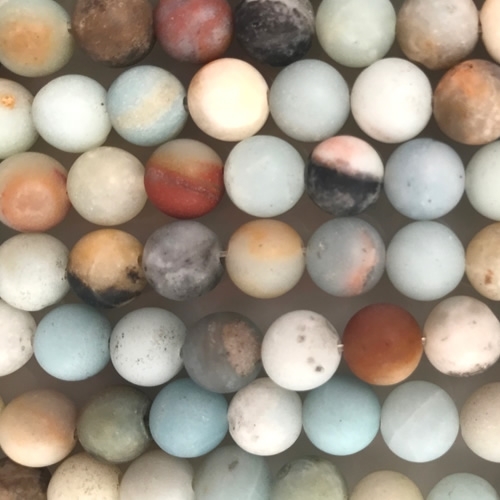 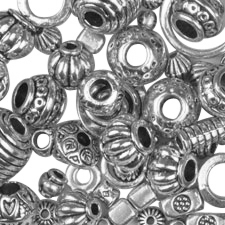 Whether you're looking for unique, artisan jewelry beads, or you need pewter bead strands to add to your pendants and components for jewelry making, we have something that fits every style and design. 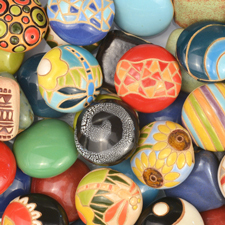 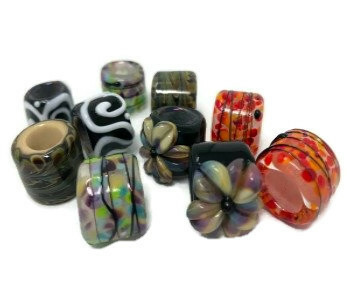 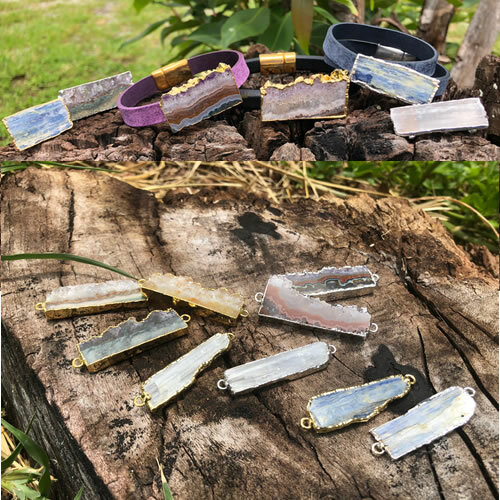 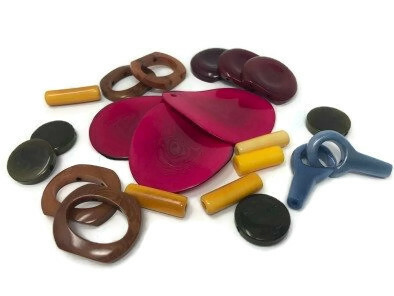 Handcrafted beads and focals include organic shapes and bright colors that are different from bead to bead while wooden jewelry making beads provide your designs with consistent shapes and natural, rich colors. 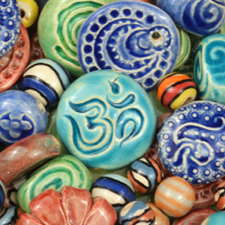 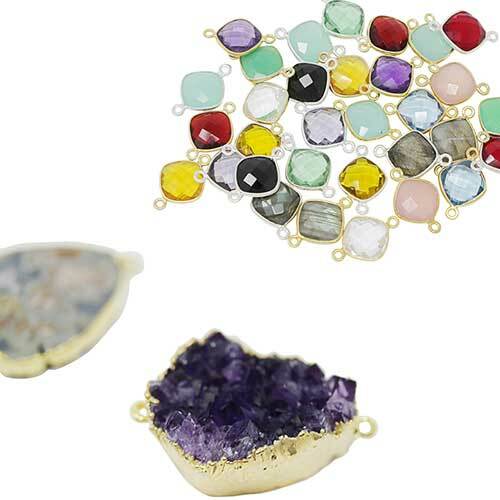 We truly believe that unusual and unique beads for jewelry are a way for you to show your personality and creativity, so we make sure we have a varied and well-stocked supply.